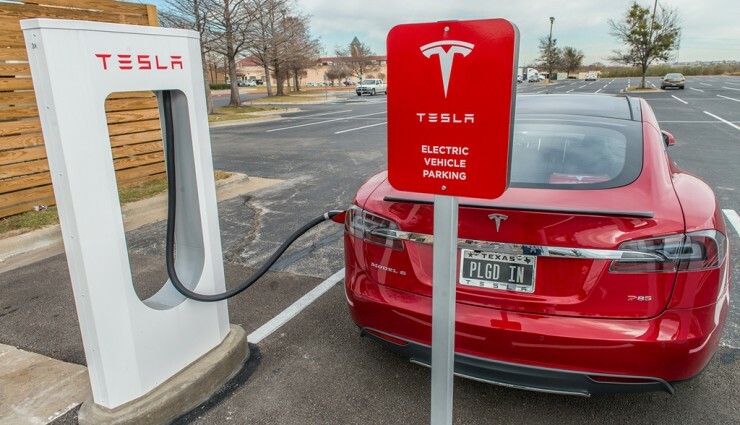 Does Supercharging Cut Battery Capacity? Just saw an article over on Green Car Reports that gives some anecdotal analysis on the effect of Supercharging on the MS battery. I have not had his experience but I will be watching my numbers in the coming months. One of the primary reasons I bought my CPO MS 85 was for the range. The author of the article claimed a 9% reduction in battery capacity over 35,000 Miles. I can only hope that his experience is atypical. 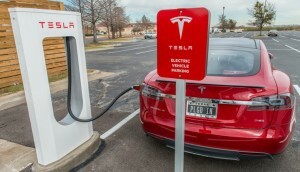 Source: Life With Tesla Model S: Does Supercharging Cut Battery Capacity?